Please send us your photos and video! 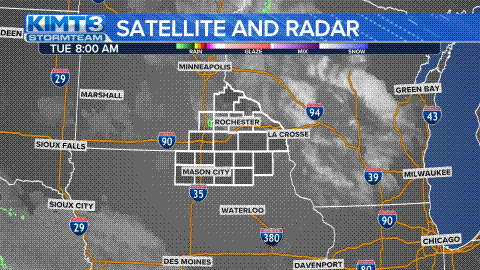 KIMT-TV 3 – Severe weather is rolling across North Iowa and southern Minnesota. If you’ve got any photos or video of the storm, please send them to news@kimt.com for use in our news coverage. From KIMT viewer Brenda Charlene Sinclair in Mason City.